Mega Bloks Terminator Genisys Time Machine set review! It's the official Mega Bloks Arnold Schwarzenegger Terminator micro action figure at last! Oh, and there's a time machine in the set, too. 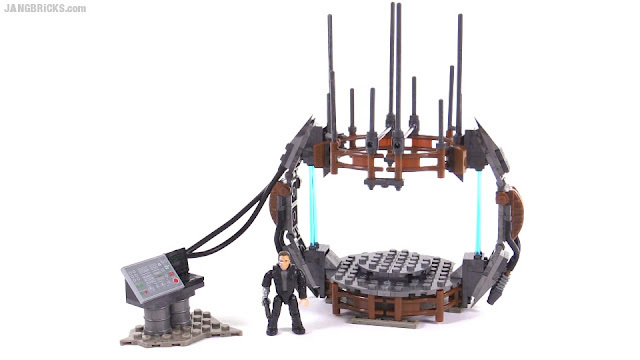 Video: Mega Bloks Terminator Genisys Time Machine set review!